The State and Treasury departments have prepared the sanctions against the Russian Federation because of the poisoning of Sergey and Yulia Skripals in Salisbury. Bloomberg reports this. “The White House has received a long-awaited package of new sanctions on Russia, intended to punish the Kremlin for a 2018 nerve-agent attack on a former Russian spy in the U.K”, - the report said. 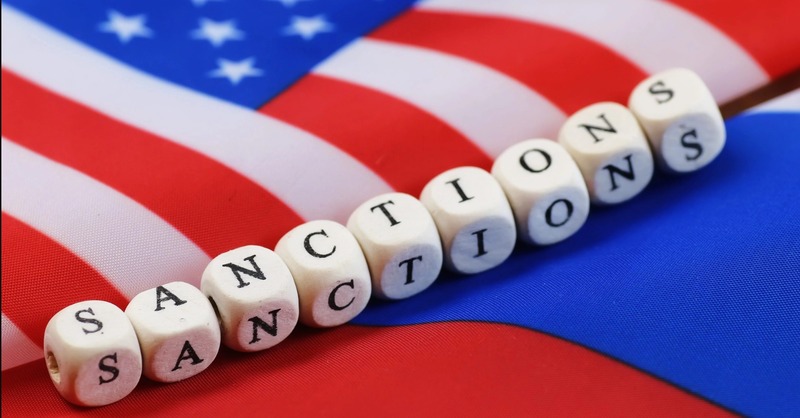 According to the report the sanctions will touch upon the bank field of the Russian Federation. Earlier, Sergey Skripal and his daughter Yulia were poisoned in British Salisbury in March 2018. Theresa May, British PM, stated that Russia was responsible for that, and the investigation has confirmed the use of the Novichok nerve agent, produced in Russia. The Crown Prosecution Service of the U.K. called the names of the suspects in the poisoning of the ex-GRU officer Sergey Skripal and his daughter Yulia. The police suspect Russians Alexander Petrov and Ruslan Boshirov. They are accused of the poisoning of Skripals, a police officer who participated in the investigation, and two U.K. citizens in Amesbury. Later there could be four more suspects in the Skripal case, apart from Aleksandr Petrov and Ruslan Boshirov, whose names were revealed by the British counter-intelligence. One of the suspects of poisoning Sergey Skripal in British Salisbury, Russian Ruslan Boshirov turned out to be Anatoliy Chepiga, the Colonel of the Main Intelligence Directorate of Russia (GRU).